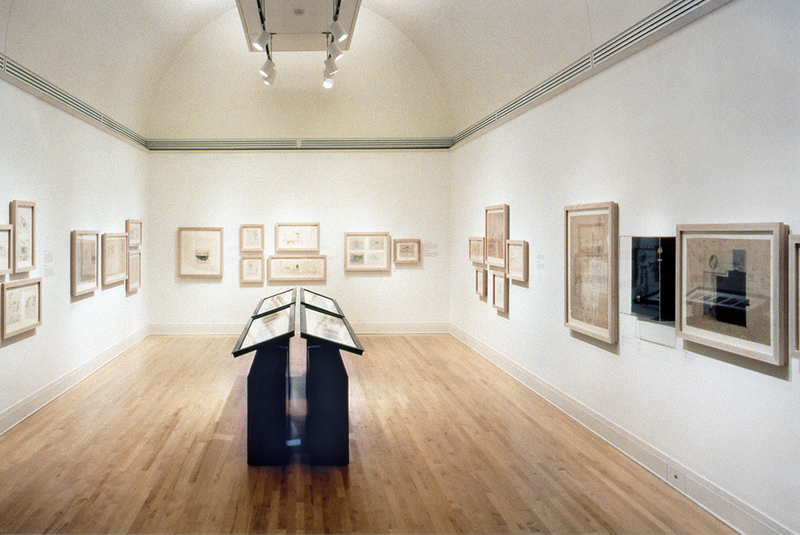 Location : Canadian Center for Architecture, Montreal, Canada ; Whitney Museum of American Art, New York, N.Y. ; Library of Congress, Washington D.C. The Canadian Center for Architecture sponsored “Carlo Scarpa Architect: Intervening With History.” The show began with the idea of bringing the work of renown Italian architect Carlo Scarpa (1906-1978) to North American audiences through the presentation of original material and photographs of select of masterworks. George Ranalli Architect sought to interpret the curatorial thesis of Carlo Scarpa – an unconventional Modernist who pursued innovation through the traditions of the art of architecture. The aim of the exhibition design was therefore to contextualize the work of Carlo Scarpa using the craft-intensive methods and innovative application of materials befitting his negative views of commercialism and and his passionate pursuit of innovation in attuned to history, tradition, and setting. The total design concept for Carlo offered general audiences an intelligible, experientially-based examination of the rare qualities of Scarpa’s innovative architecture honoring the spirit of a place through contemporary forms, local materials, and age-old construction processes. George Ranalli Architect exhibition design for an intelligible, vivid introduction to the nuanced qualities of Carlo Scarpa’s work first set out to acknowledge the spirit of the work through the use of contemporary form, locally sourced materials, and age-old fabrication and construction processes. 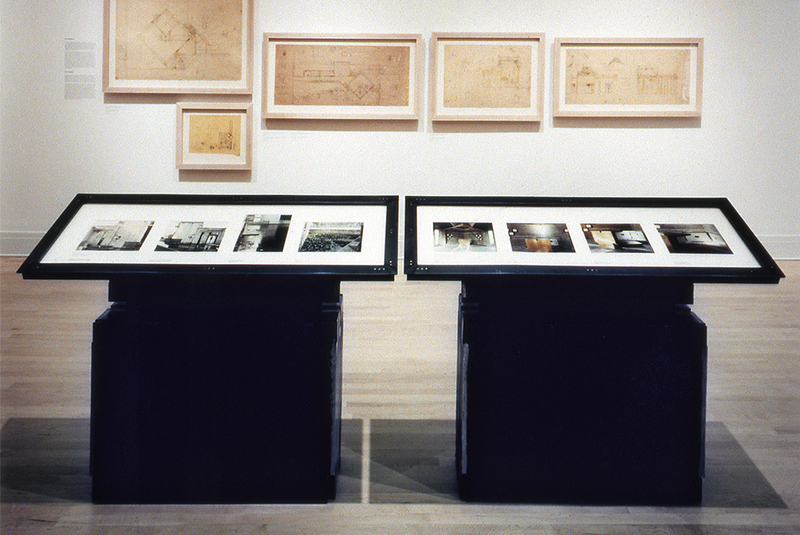 A series of wood frames, for example, displayed Scarpa drawings “floating” inside. 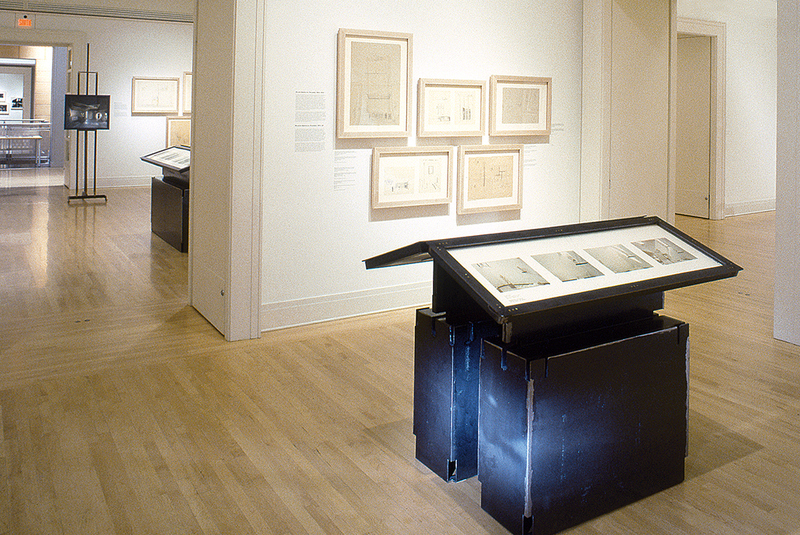 Easels fabricated from sheet steel held photographs of Scarpa’s featured projects, positioned to best accommodate the human gaze, moving between the display hung on the gallery walls and each easel. The fabrication of three-dimensional analytic models of Scarpa’s masterworks, and display pedestals, further represented Scarpa’s unique insights about the spatial, material, and aesthetic qualities of modern architecture.